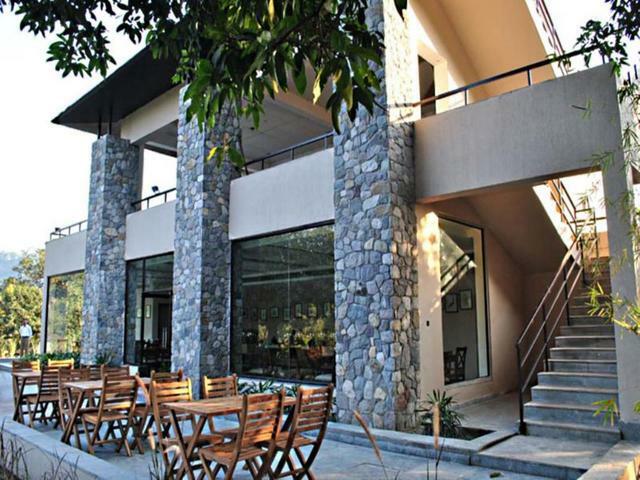 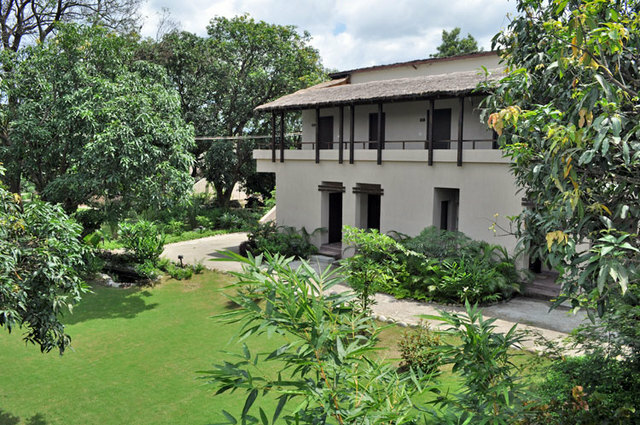 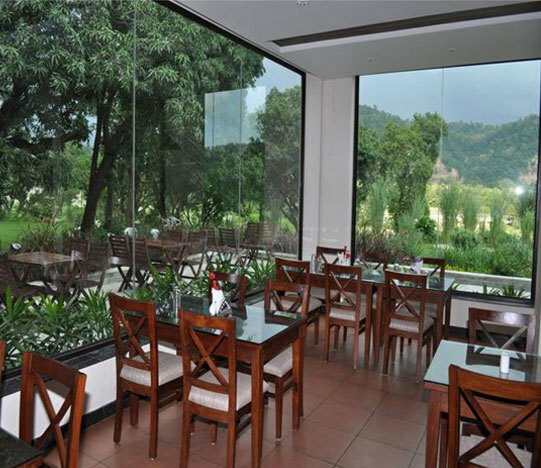 Country Club Wild Exotica, Corbett has something to offer to every guest who steps into its unique surroundings. 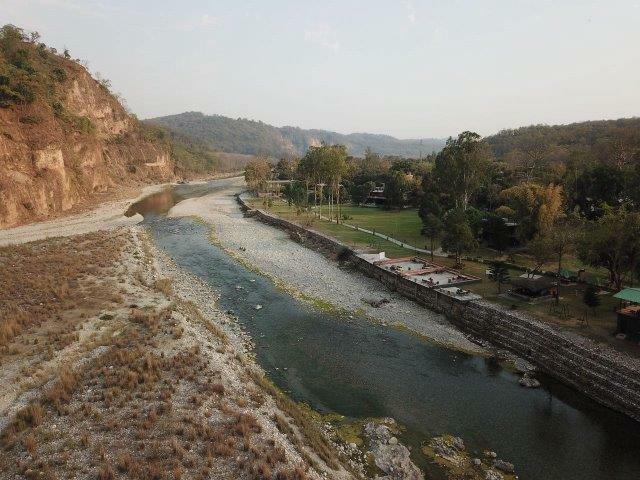 The panoramic view of the river Kosi coupled with the adventure activities makes it a perfect venue for wildlife lovers. 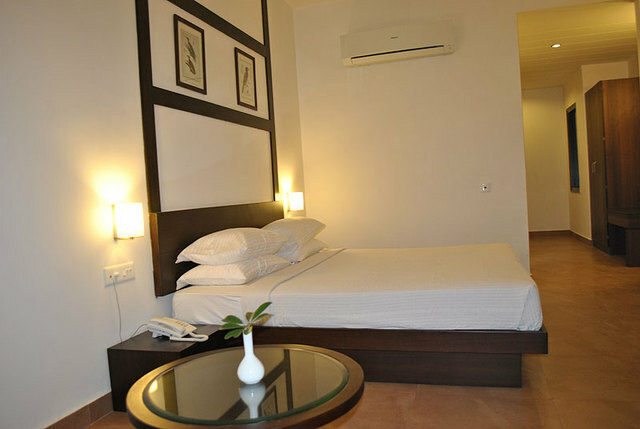 This hotel with its facilities is ideal for both leisure as well as business travelers. 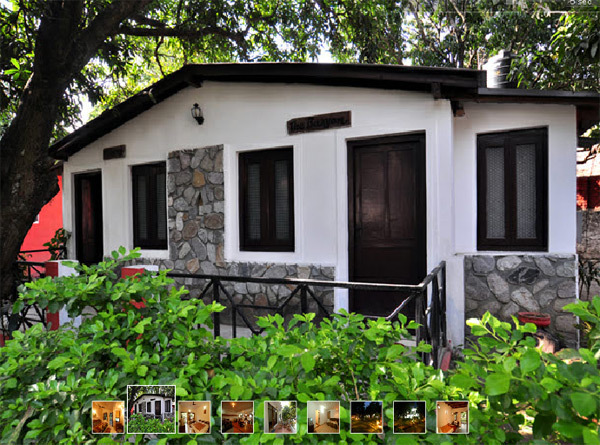 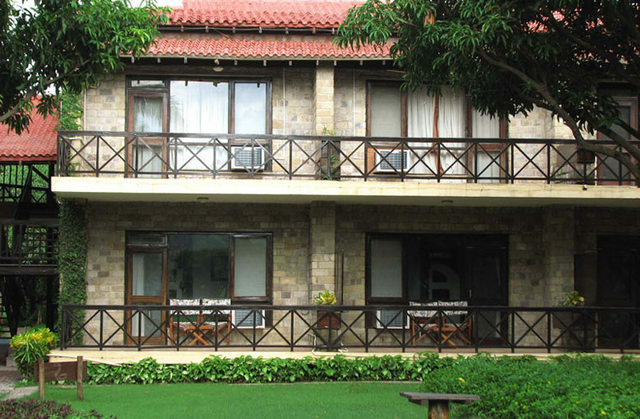 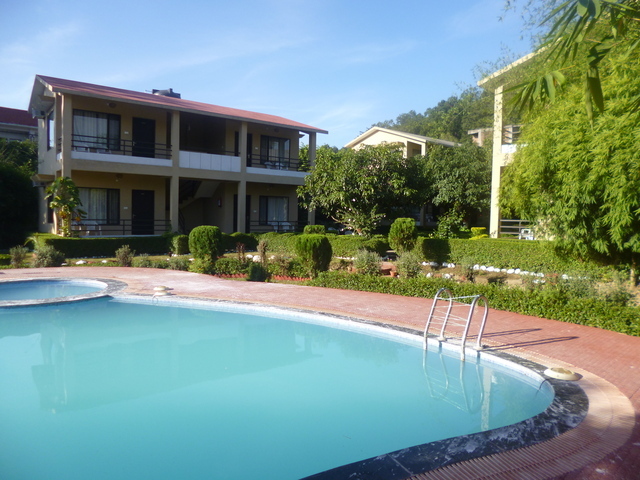 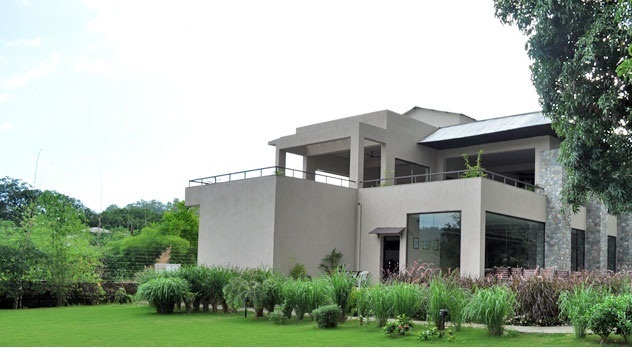 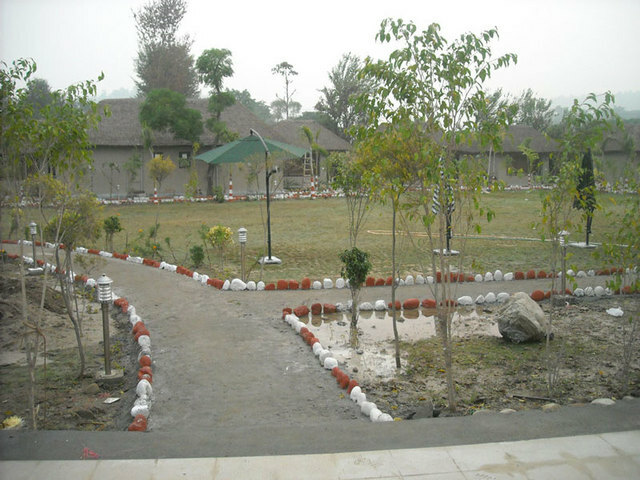 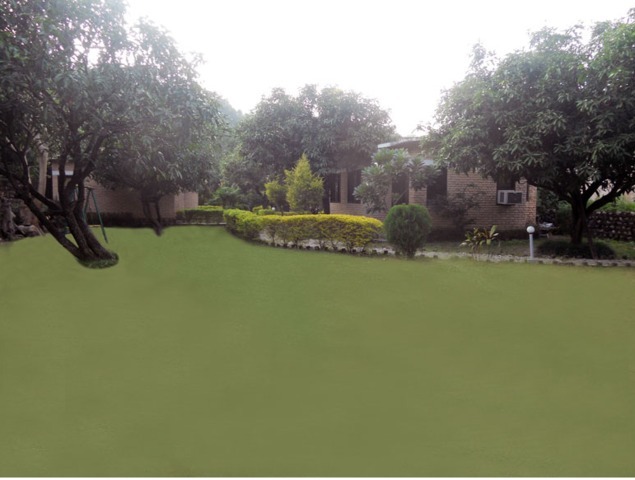 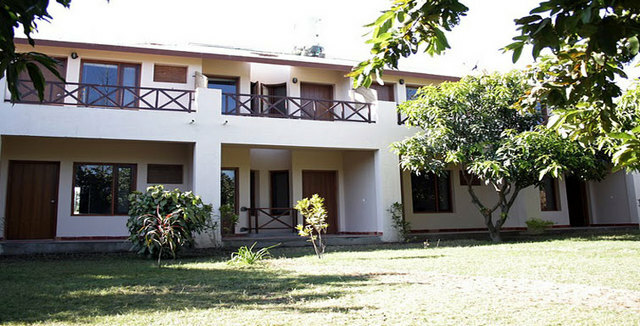 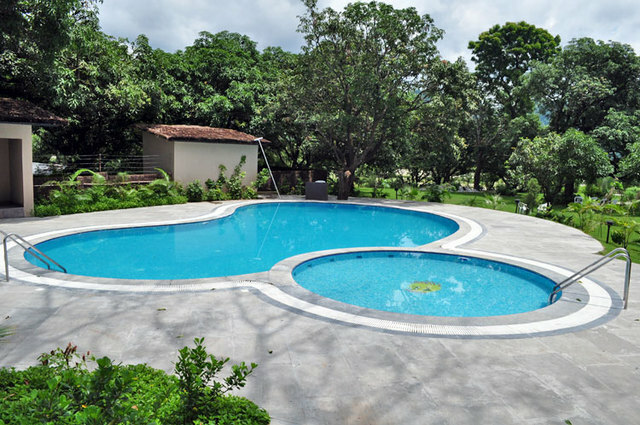 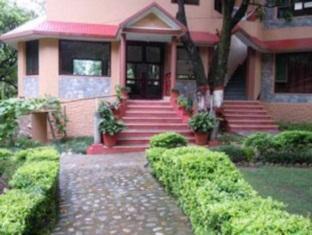 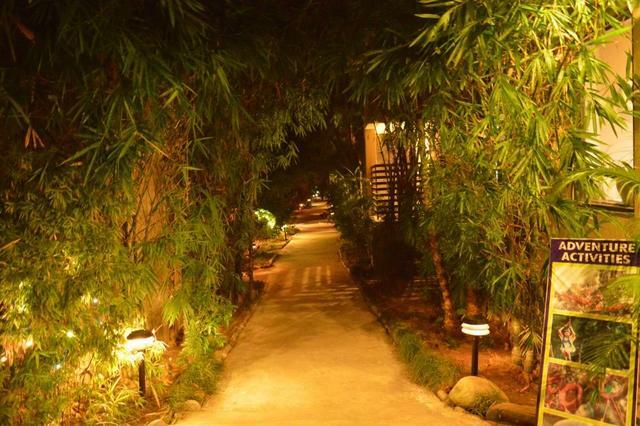 Country Club Wild Exotica is located at Dhikuli in Ramnagar. 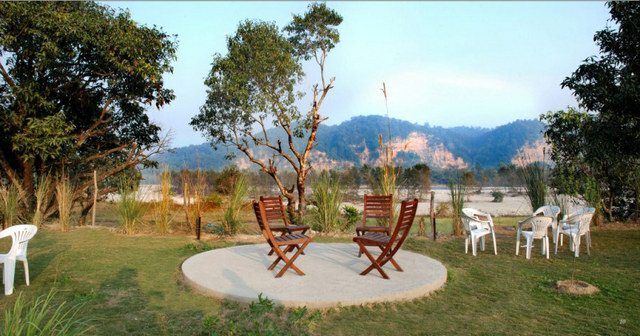 With its calm setting and proximity to the National Park and the Reserve Forest, the resort offers a unique opportunity to enjoy wild life. 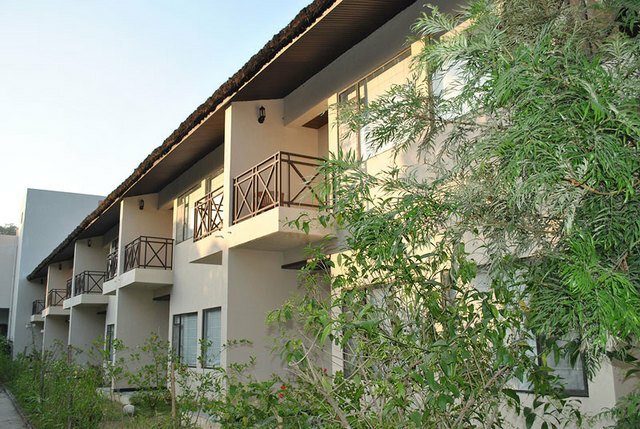 Guests can explore the wildlife and places around by the safaris arranged by the hotel. 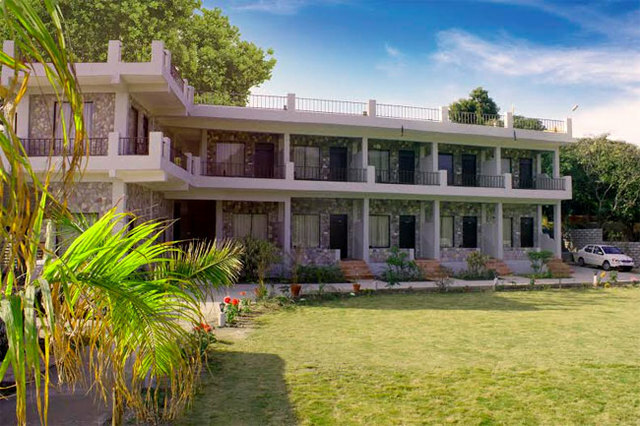 Guests are offered a range of basic facilities like room service, front desk, housekeeping daily, 24-hour security, laundry, air conditioning, travel desk and doctor on call. 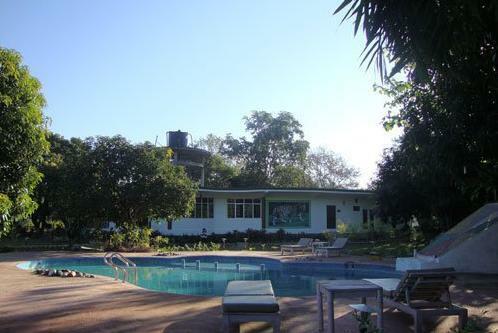 The resort arranges for adventure as well as recreational activities. 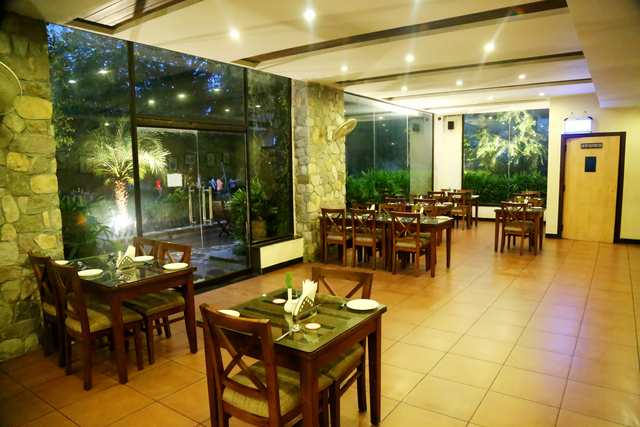 It has a restaurant which serves a range of delicious fares. 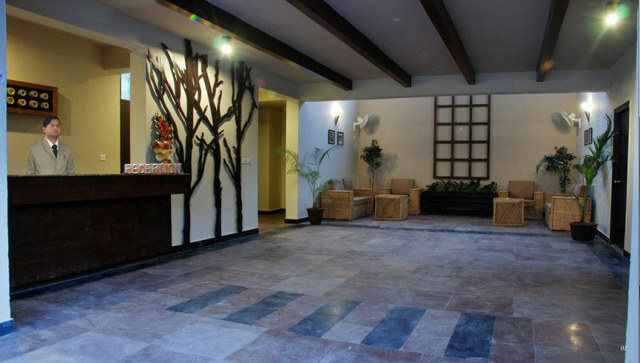 There is also a Deck Bar which arranges for theme evenings on request. 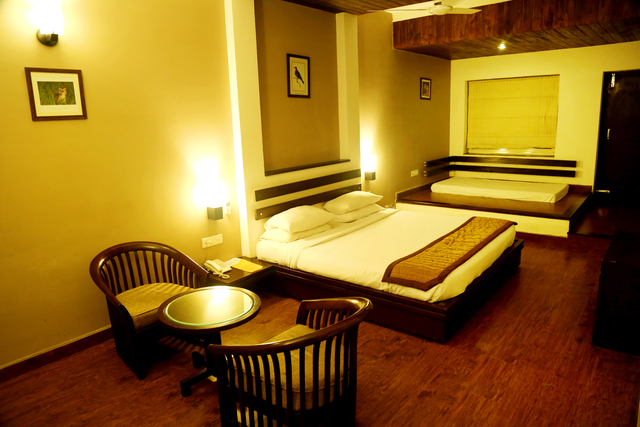 Accommodations at the resort feature luxurious interiors replete with modern amenities that add to the convenience. 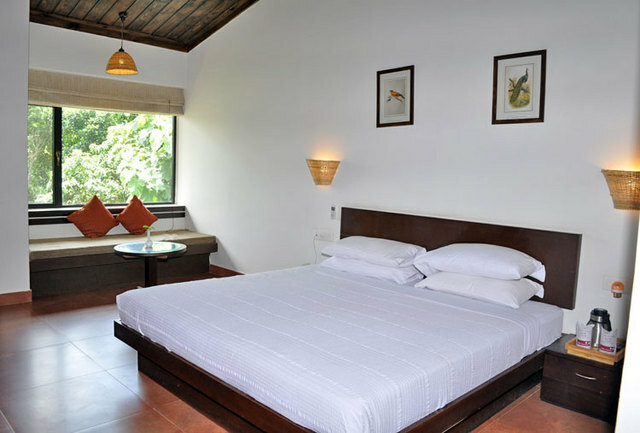 The cottage style rooms are designed to offer privacy and comfort. 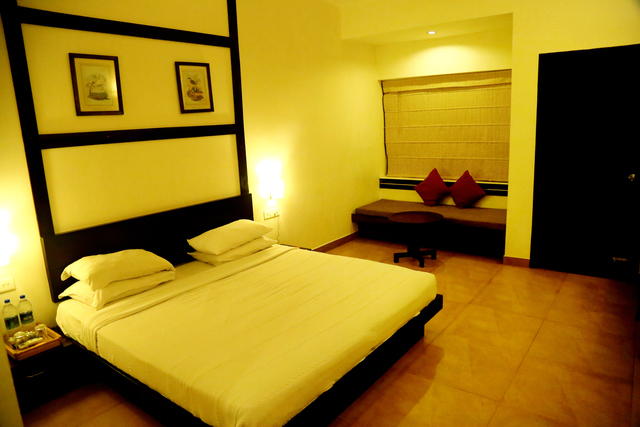 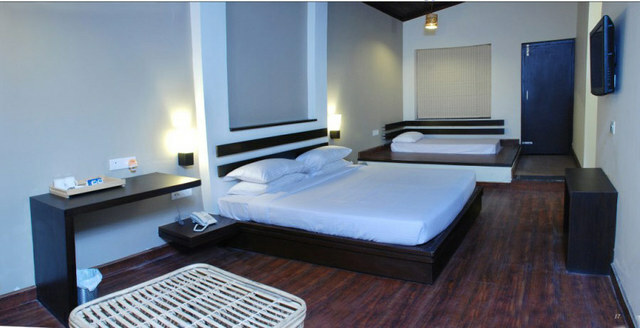 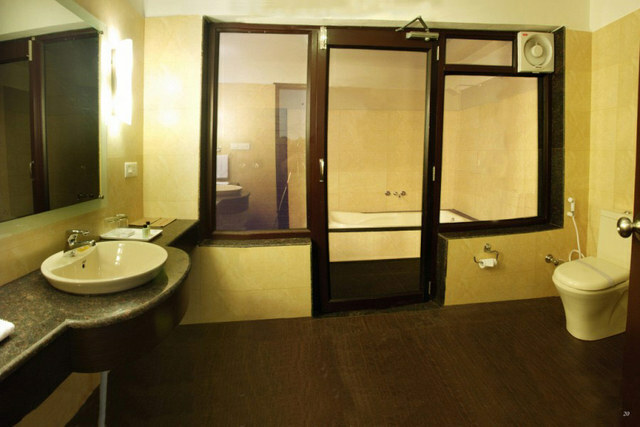 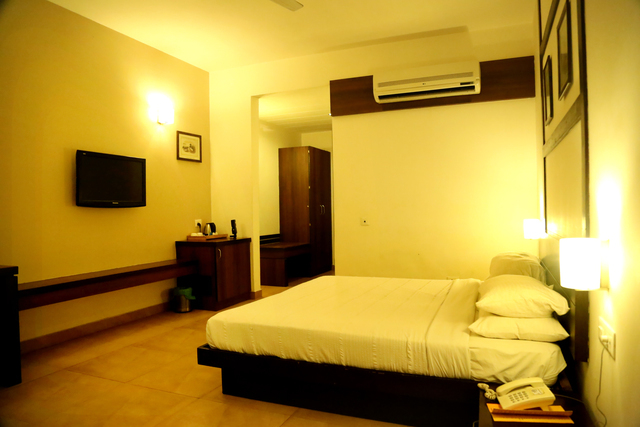 Amenities in each room include tea/coffee makers, air conditioners and LCD TV.